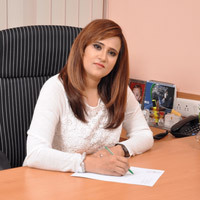 Dr. Shivani Sachdev Gour is a Gynecologist and IVF experts at Sci ivf hospital, Surgical Centre of India, Delhi. Book FREE appointment, see Reviews, SCI Healthcare, IVF specialist, Surrogacy Centre India. Happy & Thankful Parents from Afghanistan !! What is PMDD and what difficulties generated by this? Know by IVF Expert Dr Shivani Sachdev Gour. Dr Shivani Gour congratulate and discussed on News 24×7 today about Oscar winning movie "Period: End of Sentence"
Copyright © 2017 Dr. Shivani Sachdev Gour - IVF specialist. All rights reserved.